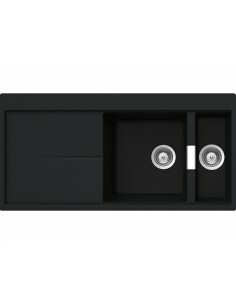 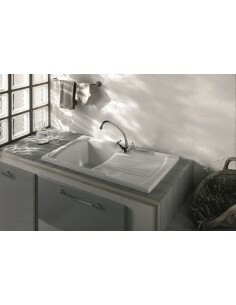 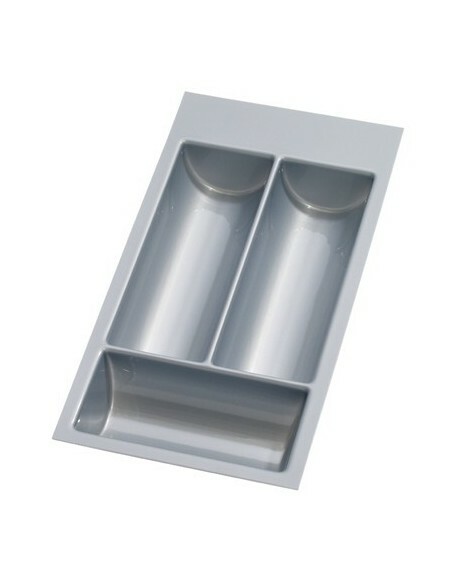 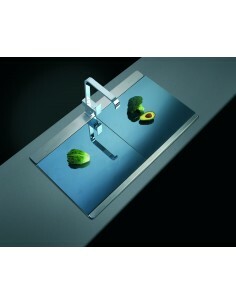 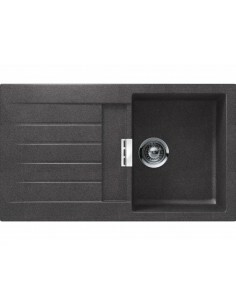 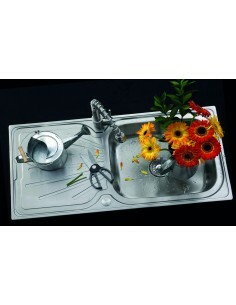 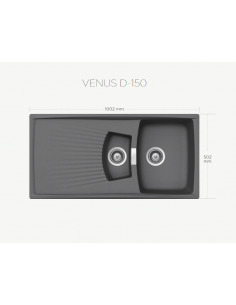 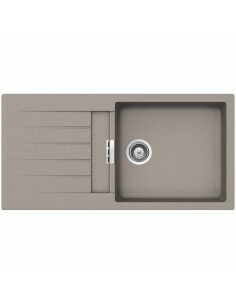 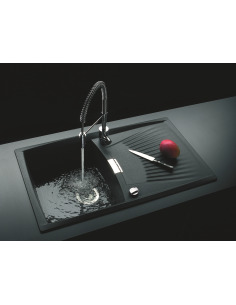 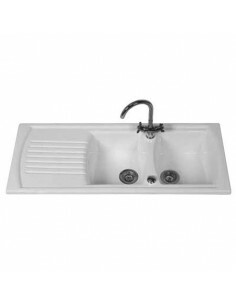 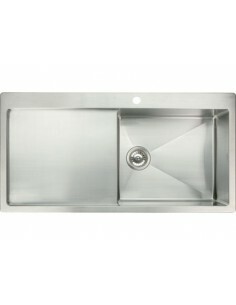 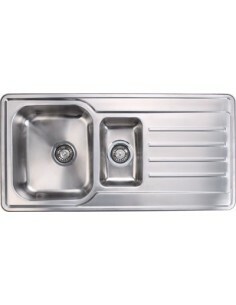 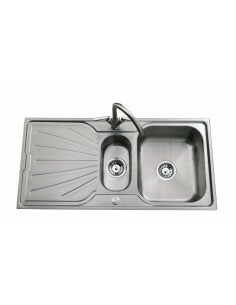 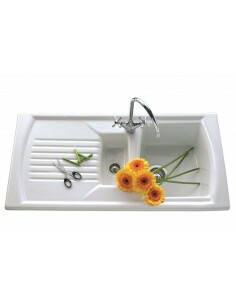 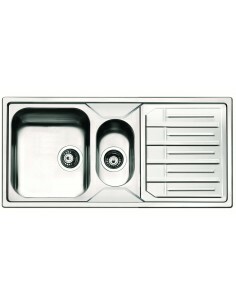 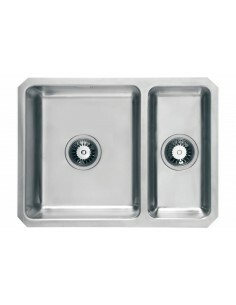 Many styles, colours and sizes of quality kitchen sinks at the most competitive prices. 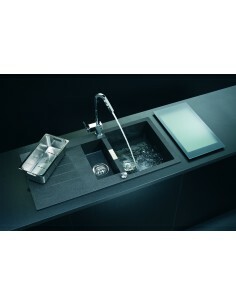 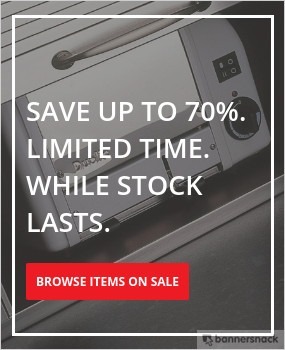 Manufacturers include Abode, Clearwater, Schock. 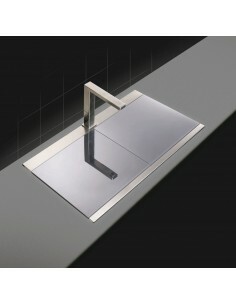 1000mm x 510mm, Modern Square 1.0 Single Bowl, Polished Stainless Steel. 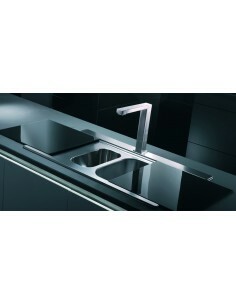 1.2mm Thick Quality High 18/10 Graded Steel. 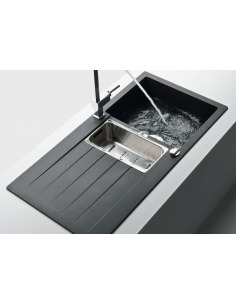 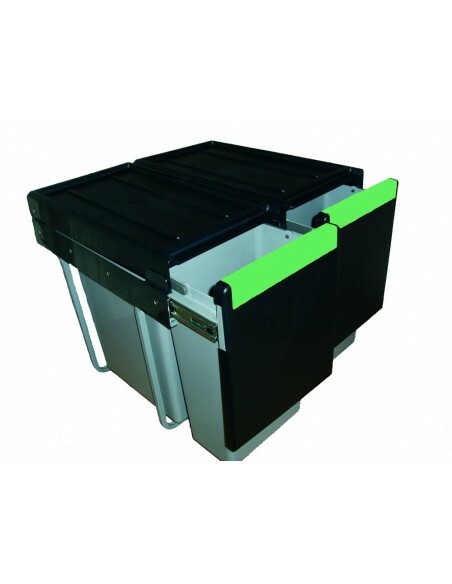 1000 x 500mm, Maggio 1.5 Bowl, Includes 90mm Strainer Waste Kit.